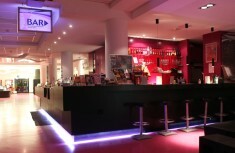 Perfect place for conferences, workshops and seminars in the vibrant metropolis of Berlin. The location on Wannsee Lake is stunning. Visit Berlin and shop till you drop. Arts and culture galore and of course party, party, party! Experience this dynamic metropolitan and at the same time peaceful environment! 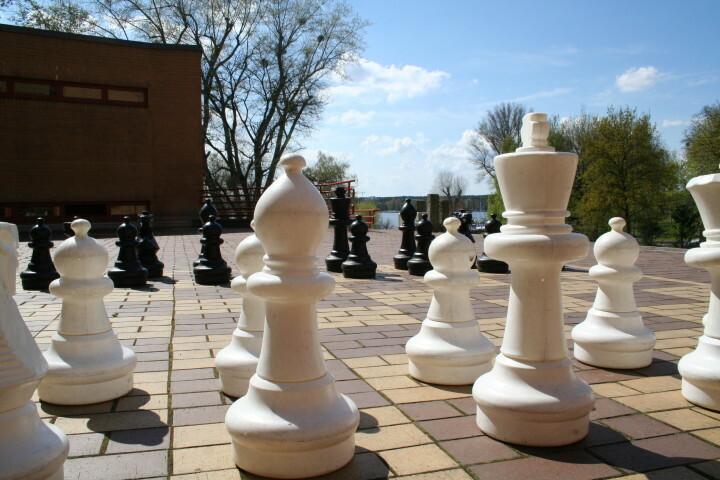 Berlin JH Am Wannsee youth hostel with its huge outdoor area is located on Lake Wannsee. 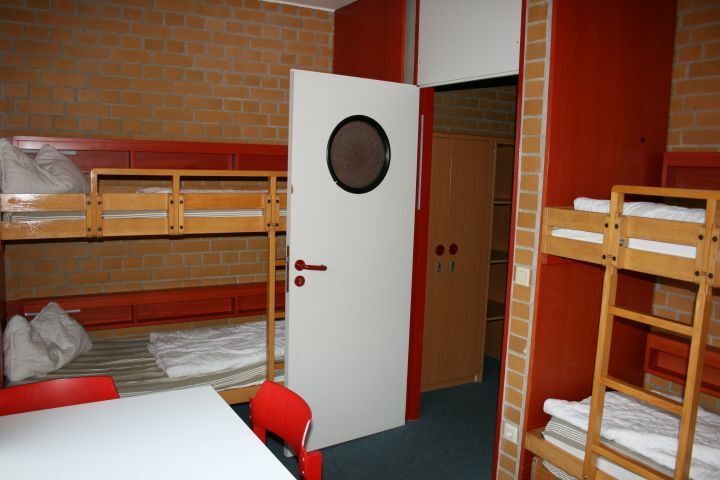 On offer are four-bedded rooms, some with en suite shower/WC, and some are shared. There is limited number of single and double rooms available. 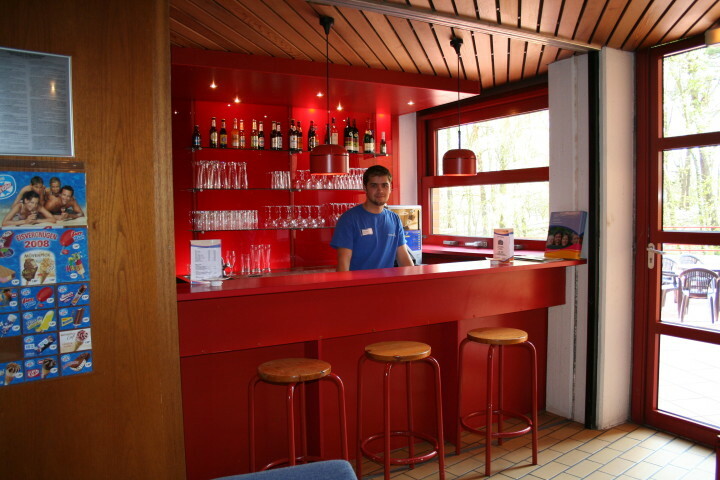 The special feature of our hostel is its modern amenities and great location on Lake Wannsee, a peaceful alternative to the hustle and bustle of the big city. But Berlin city centre of Berlin is just a quick 15 minutes S-Bahn ride away. The town of Potsdam with Sanssouci Castle can also be reached in 15 minutes. Additional tax of 5% is payable at check-in. 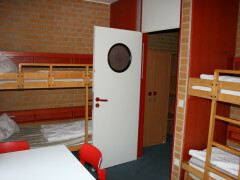 A non-member supplement of EUR 3.5 per person per night is payable on arrival at hostel for international guests only. From Aiport Tegel take Bus 186 to stop S Charlottenburg. Then take S-Bahn S7 to stop S Nikolasee. From the bus station take S-Bahn S42 Circle Line Ringbahn to stop S Westkreuz. Then take S-Bahn S7 to stop S Nikolassee. Steam boat mooring Wannsee close to the hostel. 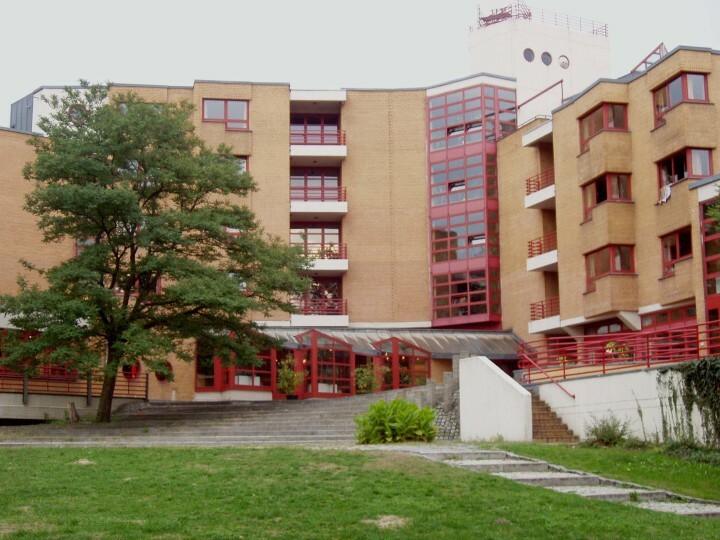 The Nikolassee S-Bahn train station is just a few minutes walk away. 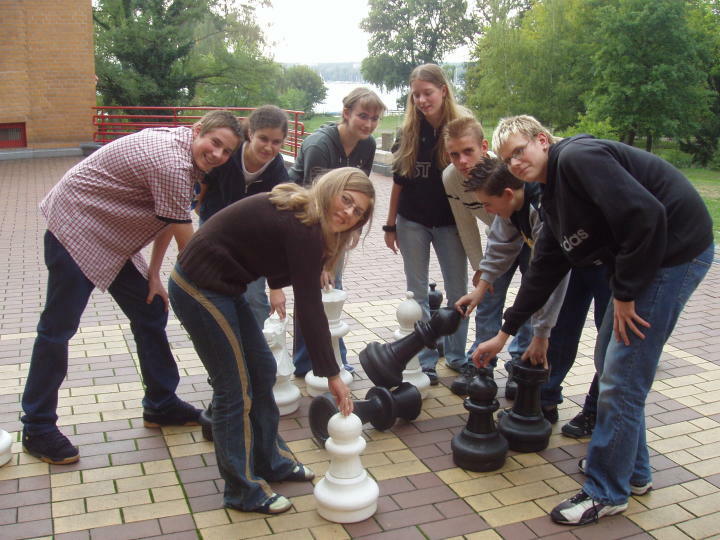 The youth hostel is located in the quiet Zehlendorf / Wannsee area directly next to the famous Grunewald forest and Lake Wannsee. The beach is just a few minutes walk away and despite this idyllic location the city centre can be reached within 20 minutes. 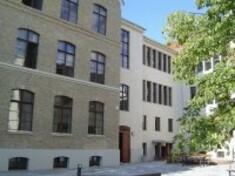 Parking for cars and coaches at the hostel. From central station take S-Bahn train S7 to stop S Nikolassee and follow the signs.